The recent political happenings of the country have reignited a previously dormant keenness for politics — the newly appointed president and reshuffled cabinet were welcomed with utmost excitement and relief; but will this change in leadership correlate to an increase in youth political participation? We have throughout the years witnessed the initiation of occasional social movements led by the youth. 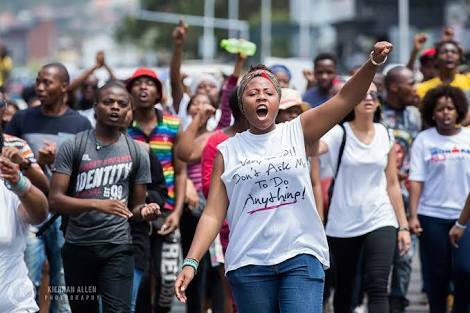 This baton of youth activism whose first bearers were the youth of 1976 protested against the then newly introduced stipulation in the Bantu Education act (Afrikaans as a medium of learning for black students) is one the youth of 2015/2016 have clinched onto and ran with thus the #FeesMustFall and #RhodesMustFall movements. 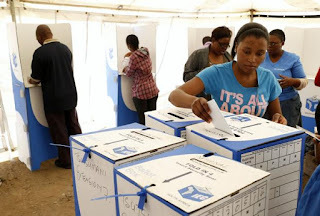 Even though the youth has proven that they are indeed aware of their environment's prominent social issues and have effectively participated in their resolution, their participation in social issues (mostly those affecting them directly) has not transcended to a high youth voter turnout. 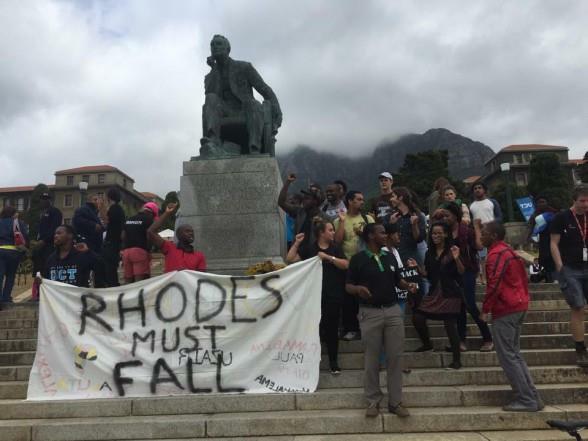 The political system/structure of South Africa is not inclusive of the youth — this is most evident in its leadership. The youths' placement in this system is one that is exclusive of dominance, does not have a sit allocated at the table and is alienated (told to step outside) when vital decision making is to take place. This alienation of the youth is one of the contributing and perpetuating factors to its hesitant and doubtful approach to politics, with no representation in leadership little is invested in a system deemed as untrustworthy and biased. The lack of constant tangible change, corruption and an unappealing voting experience also contribute to this disinterest in political participation. The youth would rather make use of social media platforms and peer meetings as a means of facilitating political discussions as these enable effective engagements — to be heard, to voice out uncensored opinions and to reach a broader audience. Platforms where they are not silenced, where their youth does not equate to ignorance and recklessness. To increase the youths' voting turnout the government has to allocate seats for the youth in the leadership 'table', if there aren't any available they must be brought in and space is made for their comfortable placement. Campaigns which are appealing to and are administered by the youth should be integrated into the voting experience, this will enable the government to connect with the youth in ways relatable to them and gradually persuade them into adopting a culture of prioritizing political participation — voting. The youth is not politically illiterate or repellent, the youth has been denied occupant rights and benefits to this system, a system formulated to debilitate and shrink.